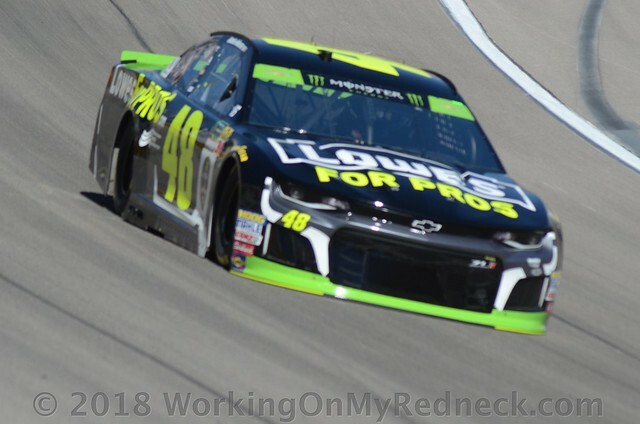 The mechanical failure was a continuation of the ill fortune the seven-time champion had suffered at Charlotte, where his attempted pass of martin Truex Jr. on the last lap ended in an accident that knocked Johnson out of the Monster Energy NASCAR Cup Series Playoffs on a tiebreaker. 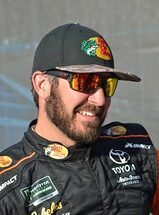 Truex’s crew chief, Cole Pearn, suggested that Johnson could atone for the Charlotte wreck by giving Truex’s crew road bikes, so Johnson went shopping, bought a trove of girls’ bicycles and placed them on the No. 78 hauler before the crew arrived. Pearn added to the humor with a note giving the bikes away and noting that these bikes may “wheel hop”!